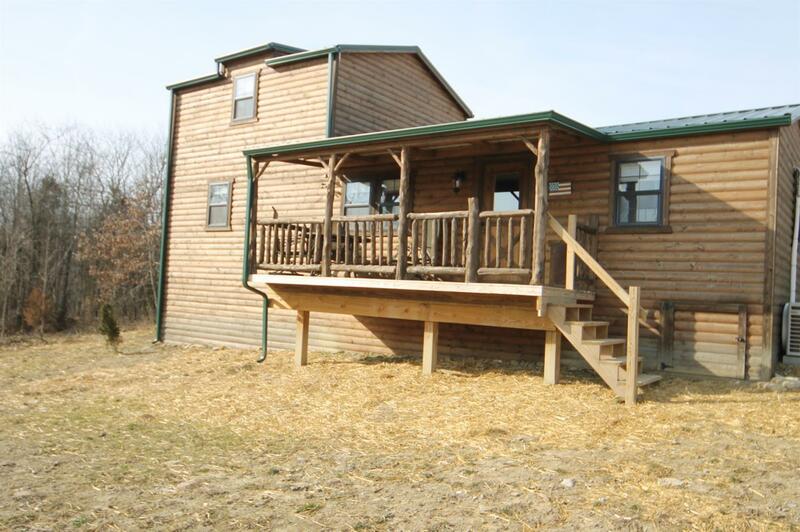 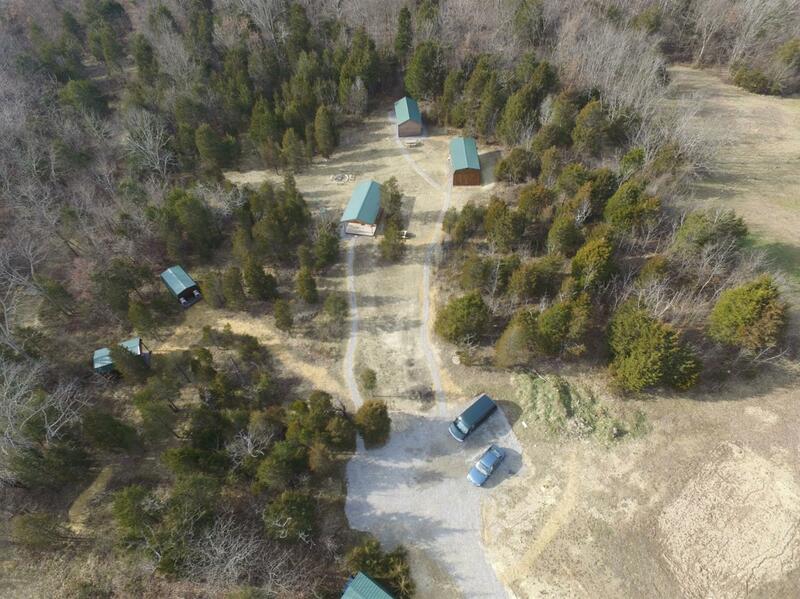 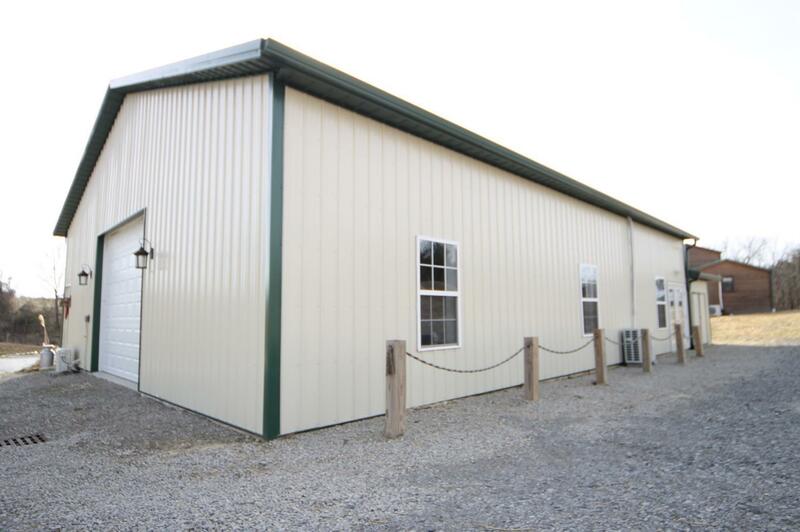 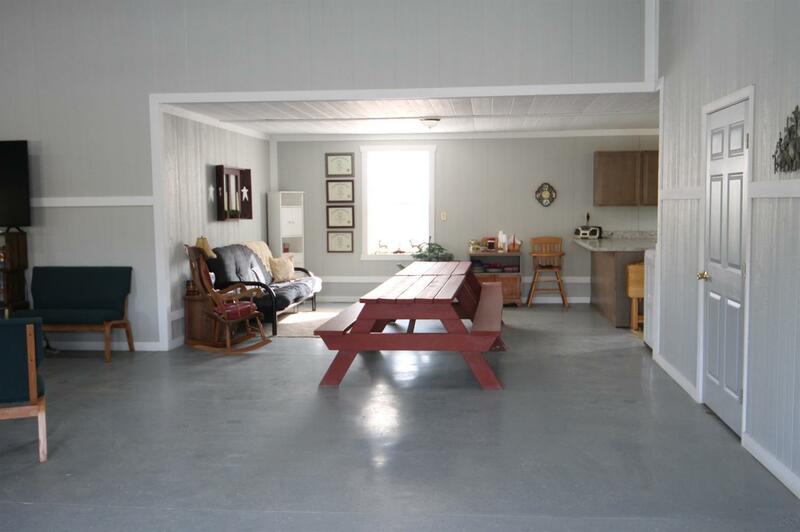 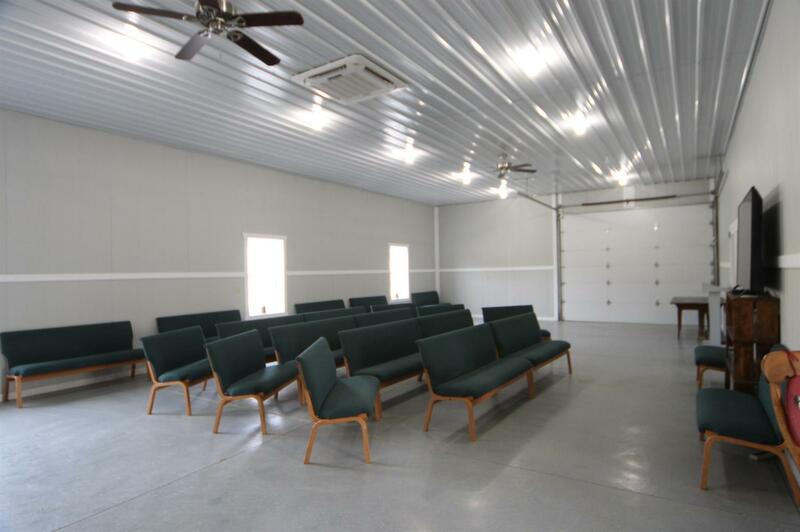 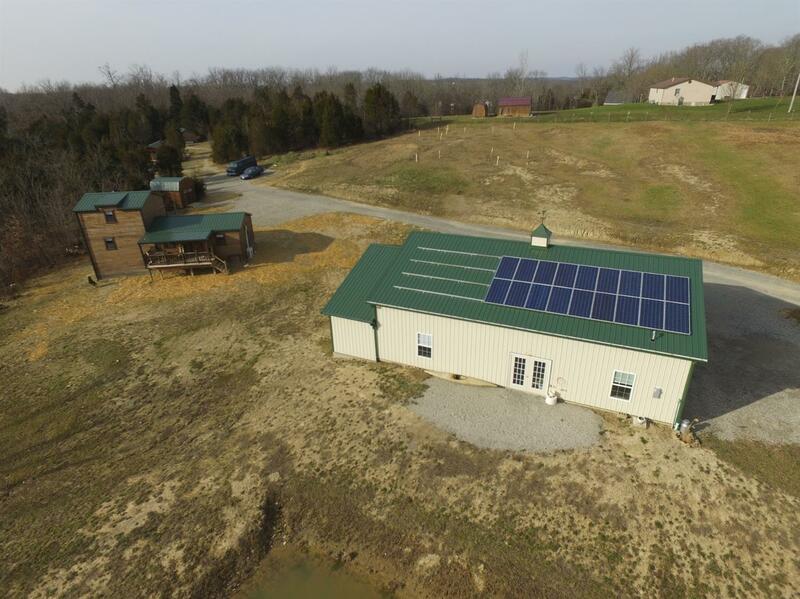 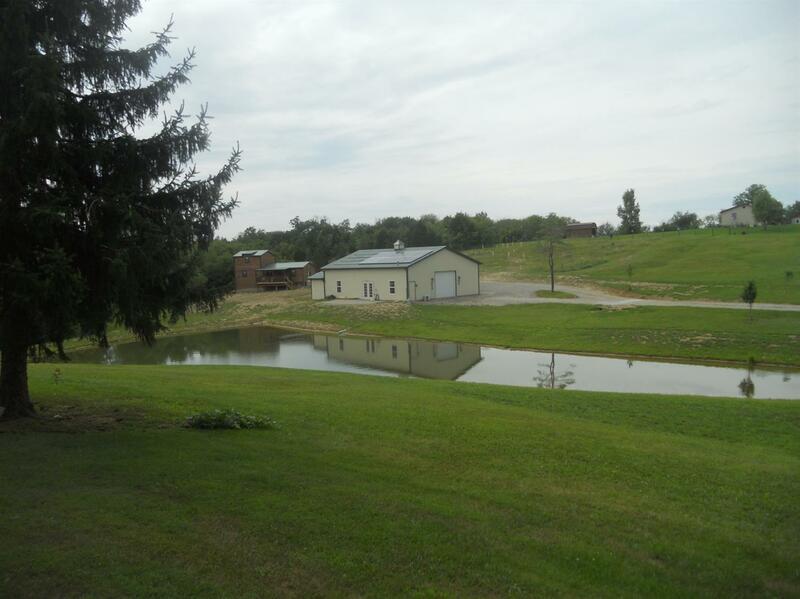 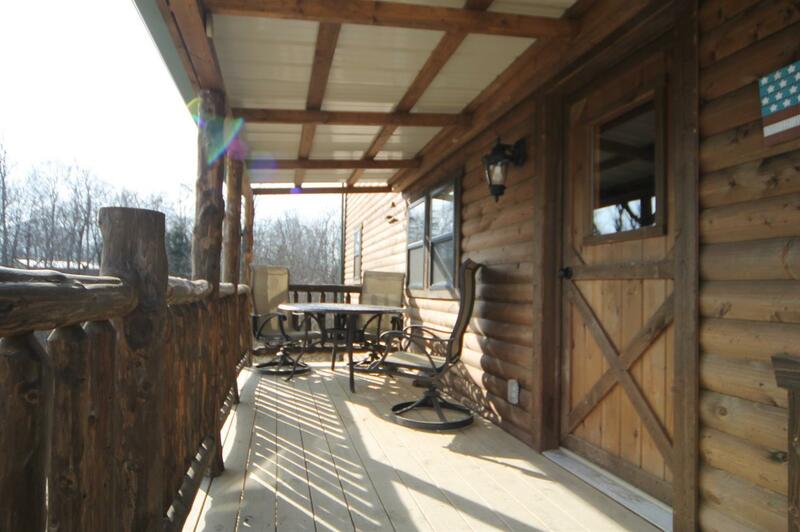 Endless options on 19 acres w/ 6 Cabins & 2400 SF finished pole building. 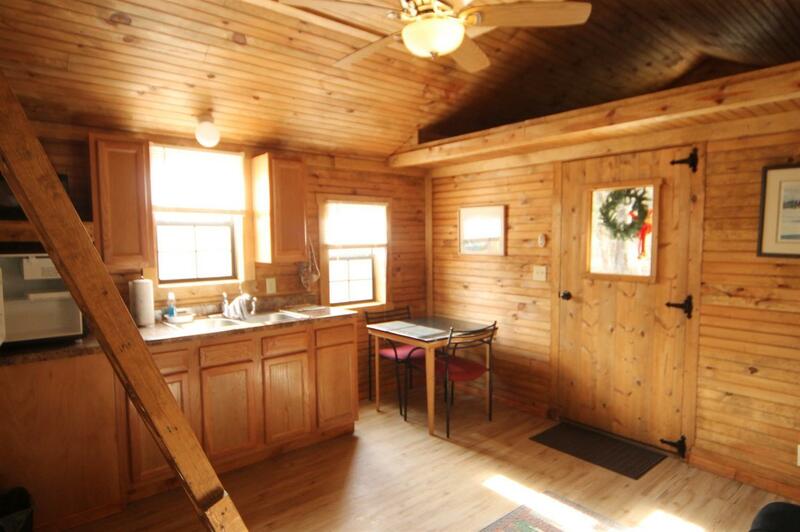 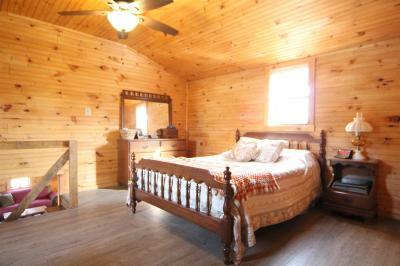 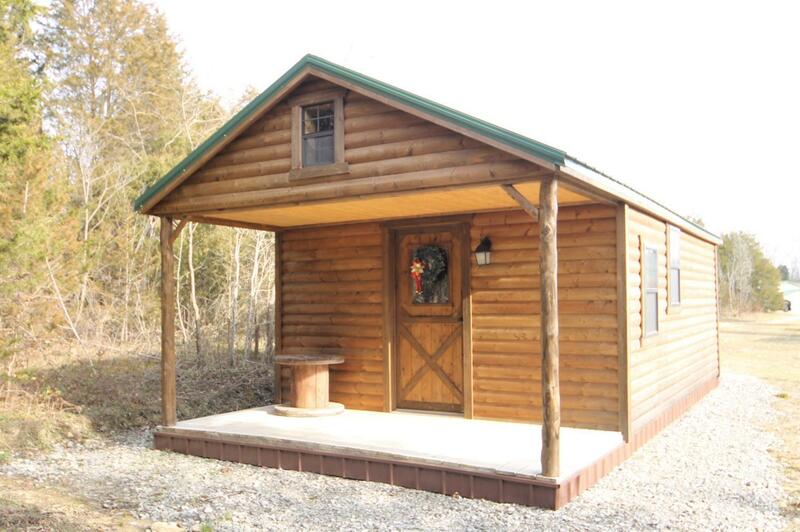 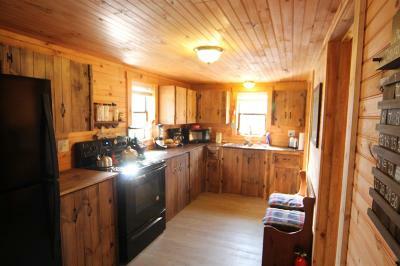 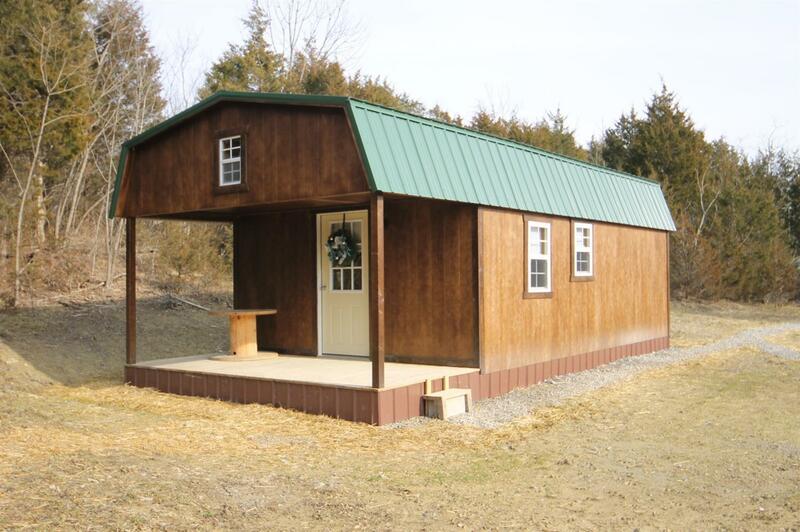 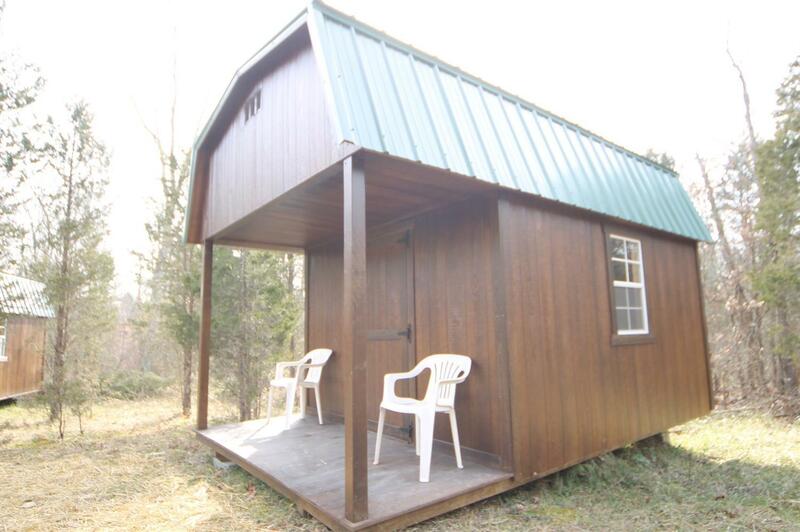 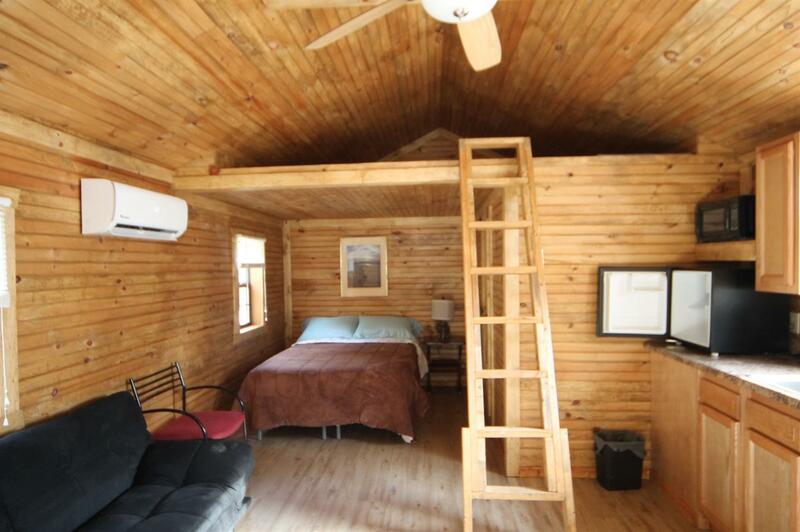 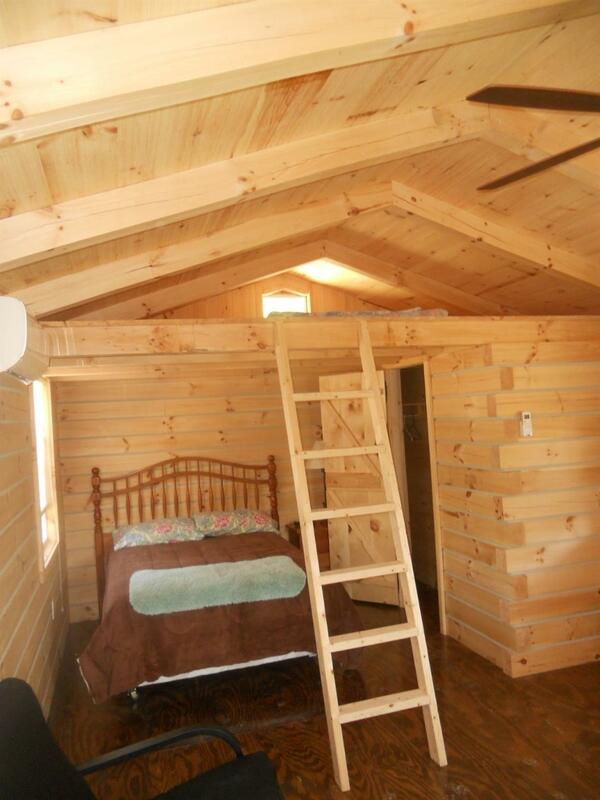 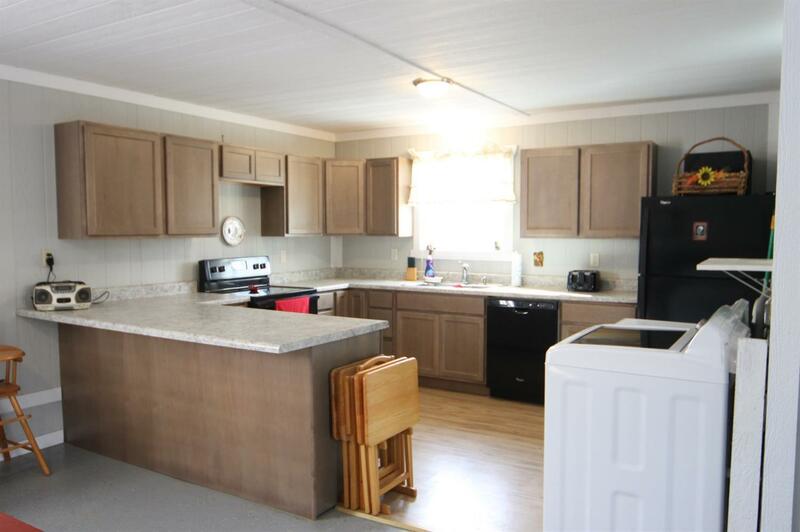 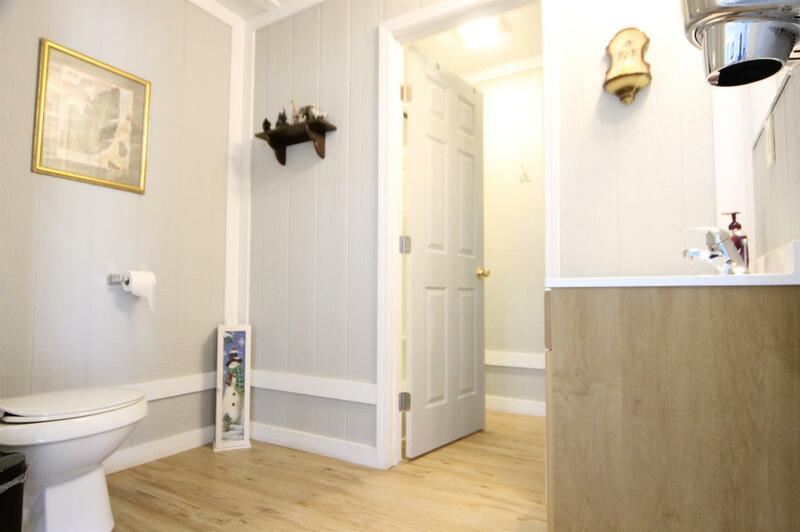 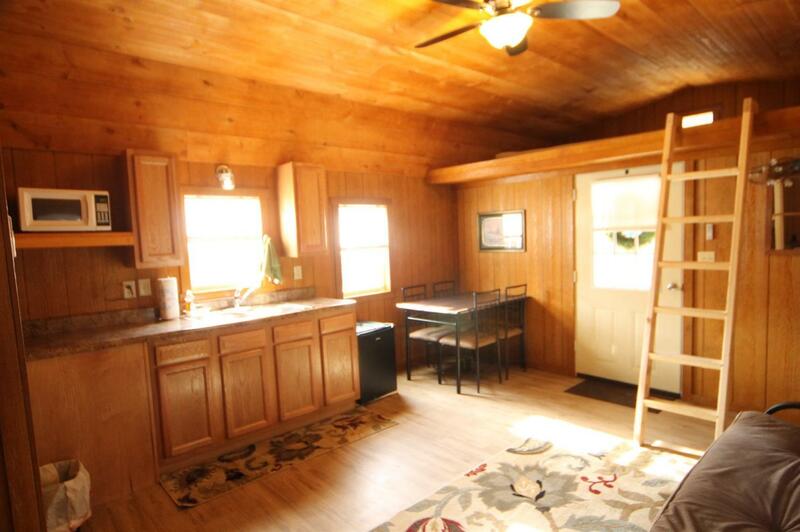 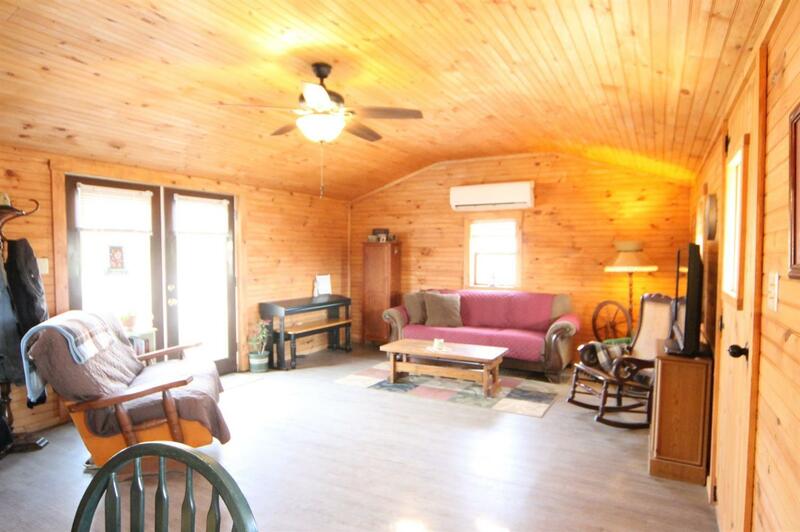 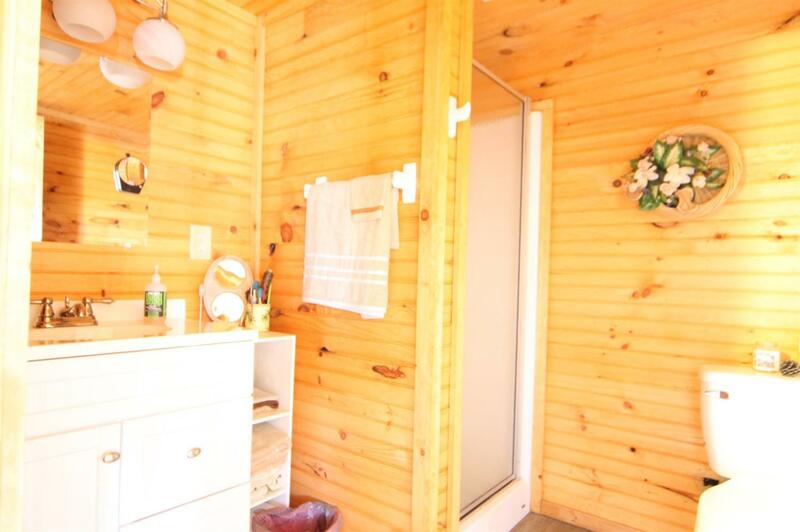 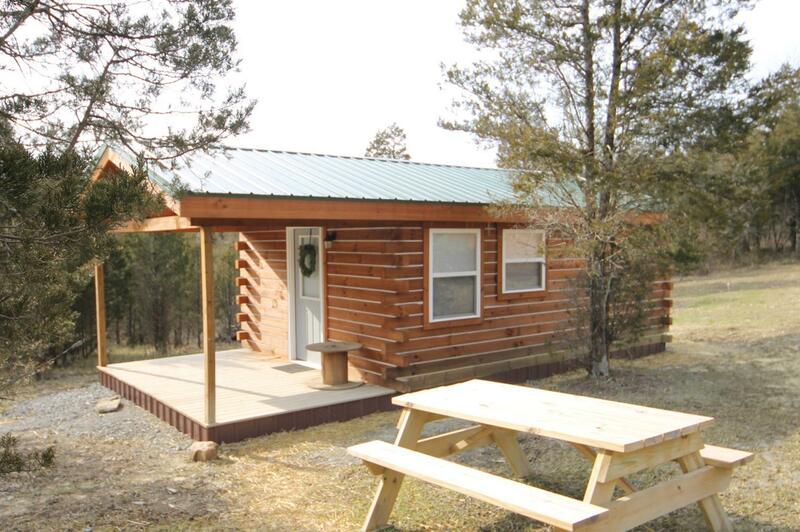 4 Cabins w/ HVAC mini-splits, kitchens, bathrooms, water, septic, & 2 dry cabins. 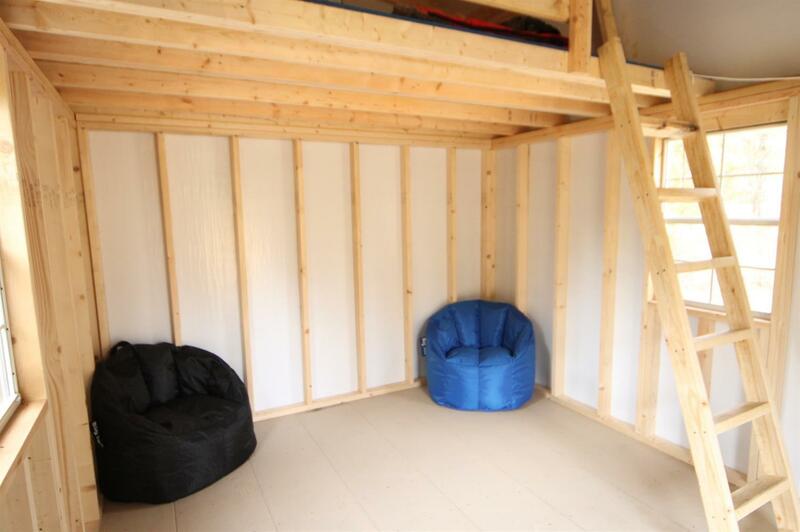 Pole Building has 2 full baths, kitchen, ballroom, and storage. 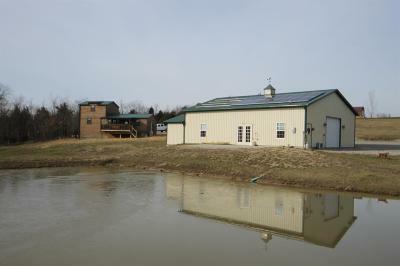 On-grid solar power, public water, & manmade pond. 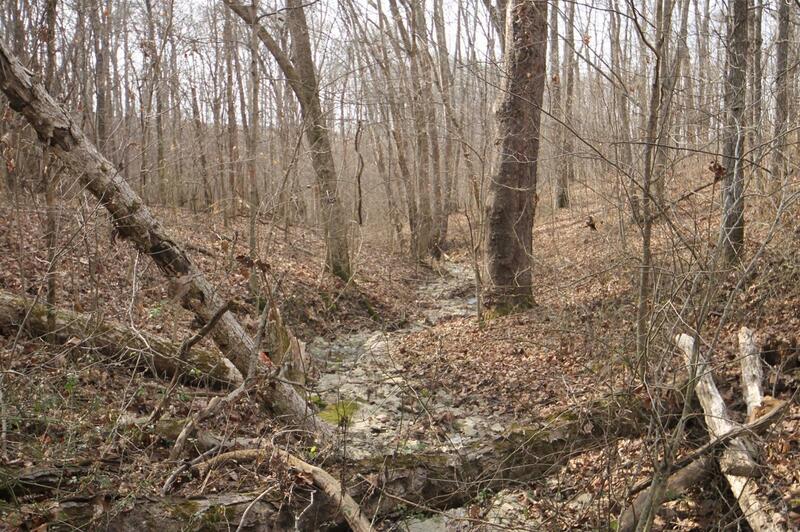 Land has creeks, walking trails, & valuable trees. 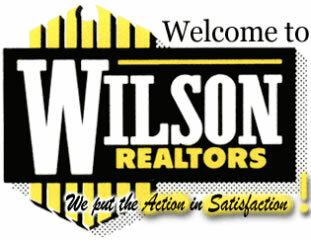 Request feature sheet.